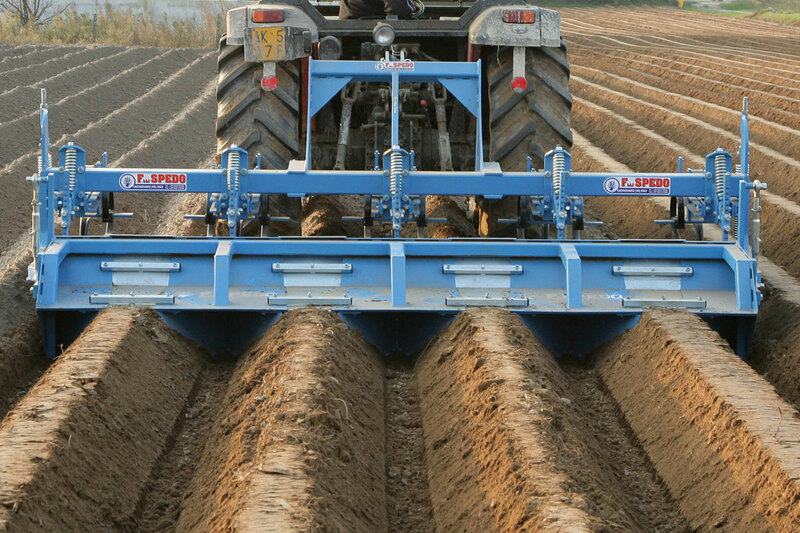 The SPEDO mechanical bed former creates an excellent shape and stability of the beds both in loose soil and in medium textured soil. 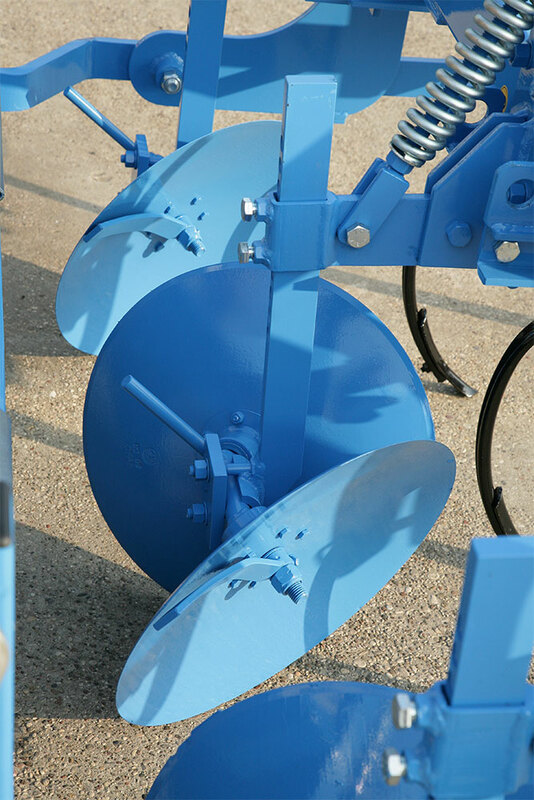 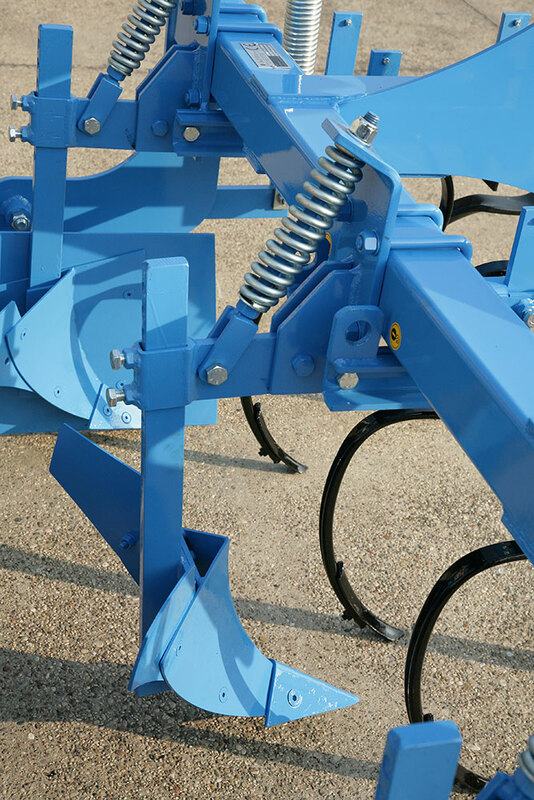 The flex springs, positioned on the front part of the bed former, move the land allowing the furrowing plough discs to form regular and uniform beds. 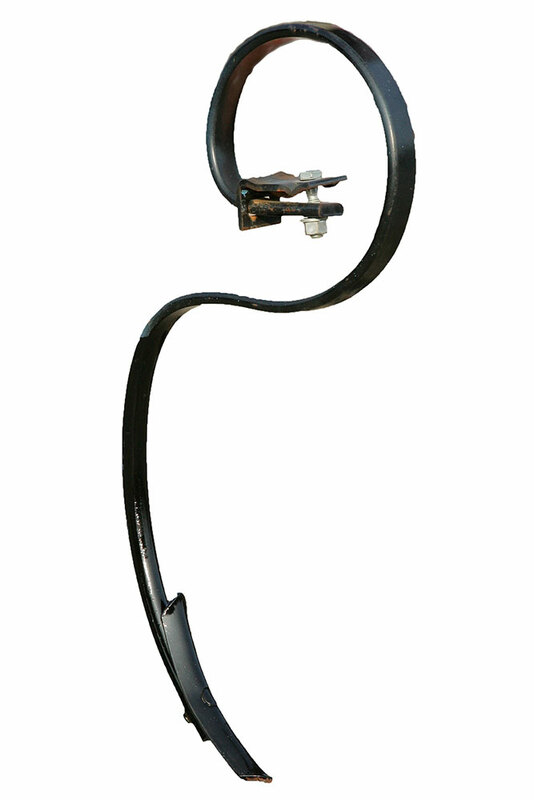 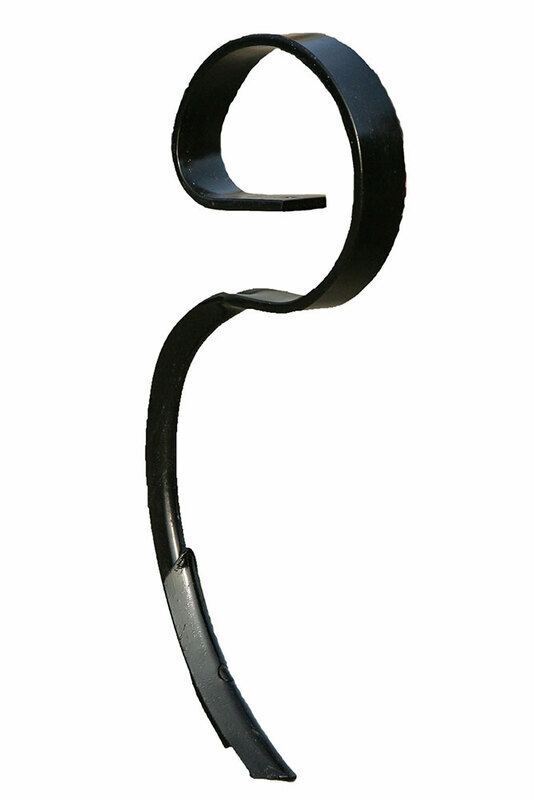 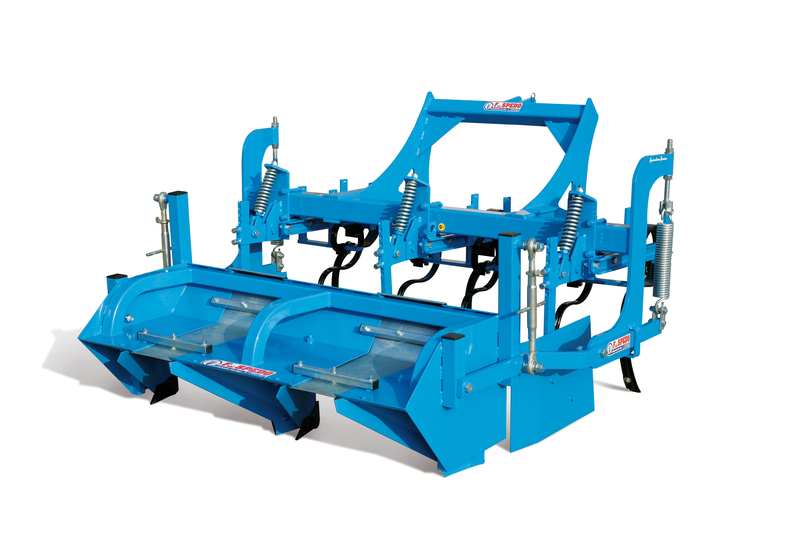 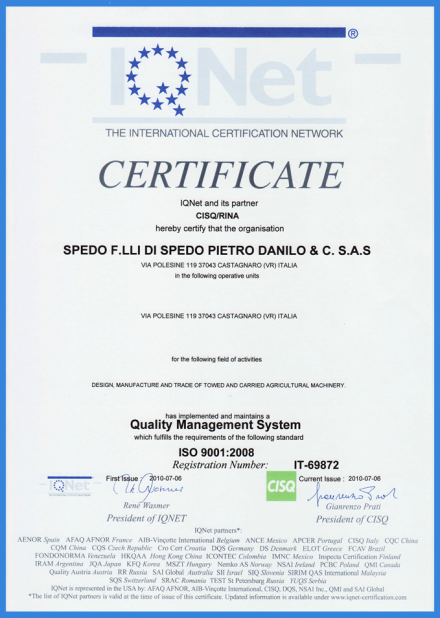 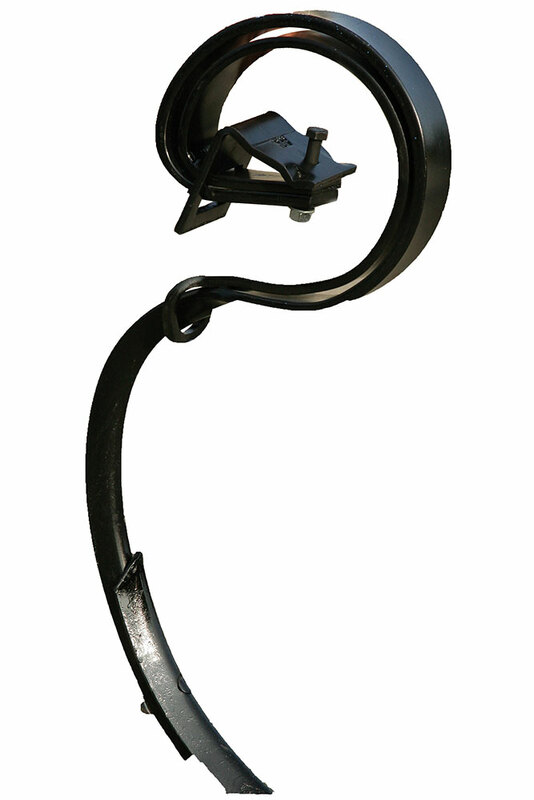 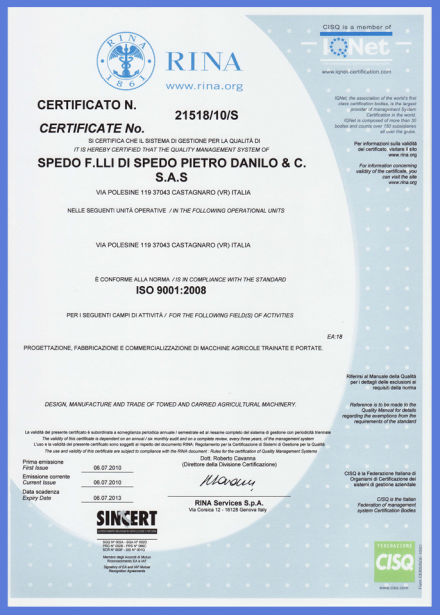 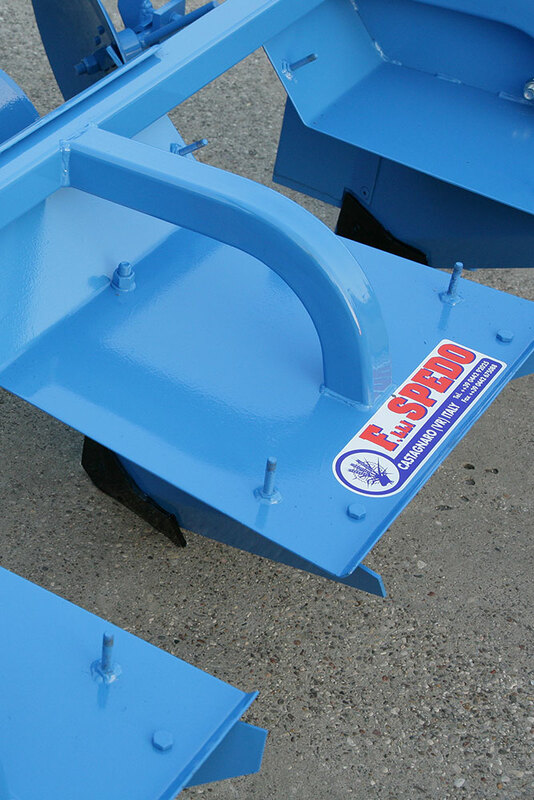 The SPEDO bed former also supplies a range of flex springs for various types of soil.